Turkish authorities seized 26,456 ancient artifacts and arrested 13 traffickers, who were planning to sell the artifacts abroad, in Turkey’s largest anti-smuggling operation. 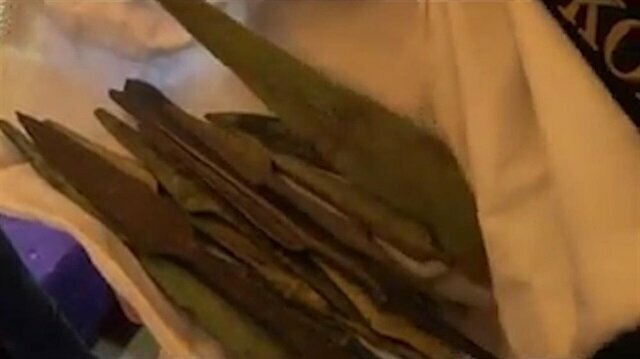 Anti-smuggling teams from the Istanbul Police Department carried out the operation on historical artifacts, following a three-month-long technical and physical surveillance. 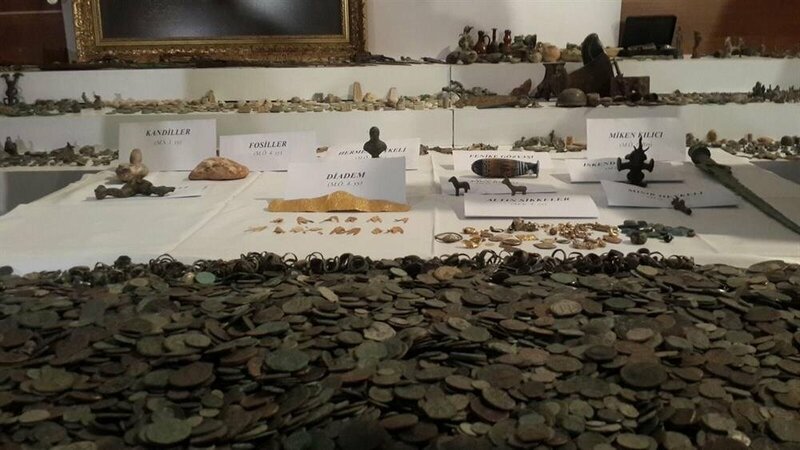 The police, increasing its operations against historical artifact smuggling, seized historical artifacts including old coins, antique plinths and stone art pieces of the Byzantine, Roman and Medieval era in the Istanbul-based operations that were launched in five provinces. The artifacts will be delivered to Istanbul Archaeology Museum. 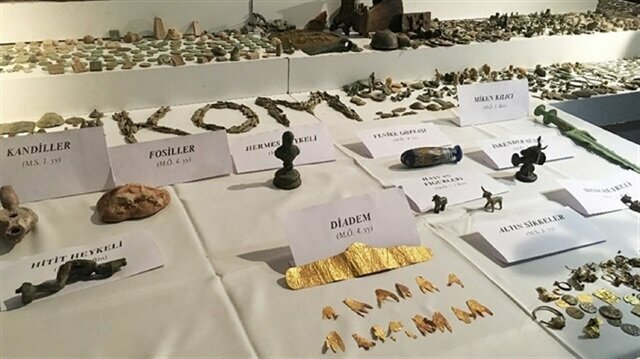 Turkish authorities seized 26,456 ancient artifacts and arrested 13 traffickers, who were planning to sell the artifacts abroad, in Turkey's largest anti-smuggling operation to date.